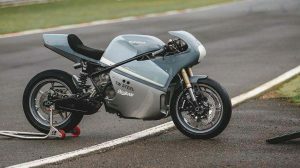 It seems difficult for Honda to renounce definitively a model as iconic within the Japanese brand as it was the Honda CBR 600 RR, currently discontinued in European markets for not exceeding the new Euro4 regulations. When it appeared that the supersport segment was about to disappear, Yamaha decided to hit the table in late 2016 by launching a revamped YZF-R6, following a fairly simple formula. 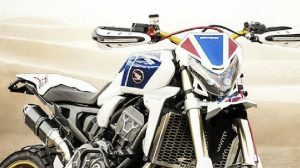 Instead of completely renovating its supersport and spending millions of yens on a new development, the Iwata factory opted for a middle way: take advantage of the R1 technology, give a more aggressive look to the image of the new R6 and introduce a few changes in its engine to meet in Europe with the requirements of Euro4. Not forgetting the electronics, adding ABS, traction control and power maps to highlight over the rest supersport models on the market. 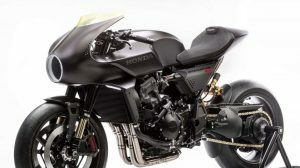 From Japan they take for granted the return of the Honda CBR 600 RR, which could be closer than we think. 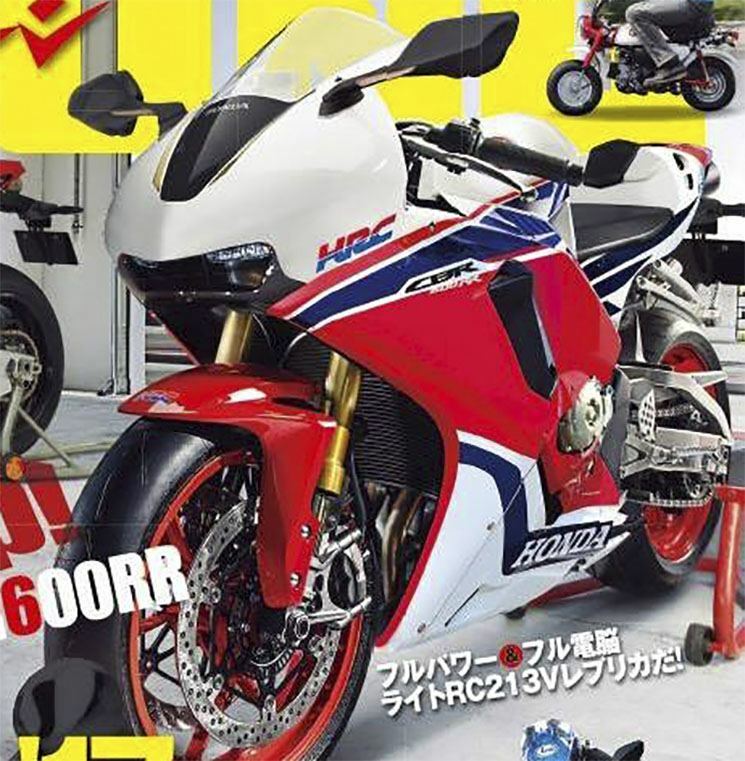 Young Machine magazine is clear that Honda will follow a formula similar to Yamaha with the new R6, ie minimal changes in the engine of the CBR, new electronics, parts of the Fireblade and an aesthetic that could relate to the RC213V-S. 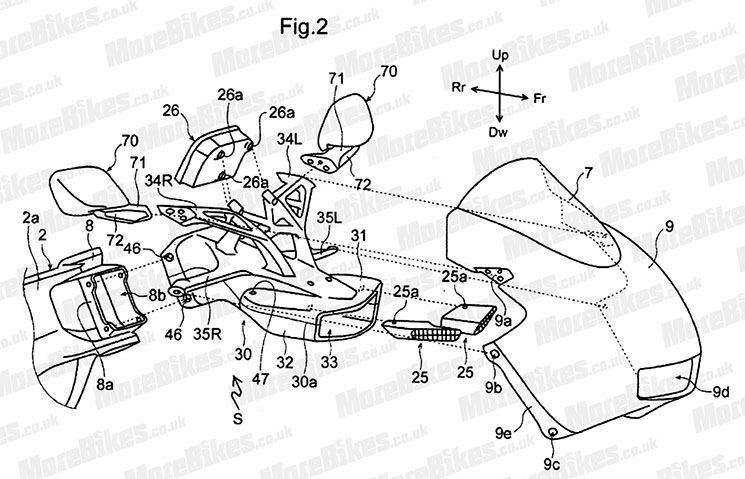 In the assembly made by the Japanese magazine you can see that Honda would opt to keep the exhaust exhaust under the tail, something we already saw a few days ago in patents filtered by the website Morebikes.co.uk, in which appears a New Honda sports car with four-cylinder in-line engine, with a front air intake similar to that already seen on the RC213V-S.
Will we see in the near future, a CBR 600 RR inspired by the Honda MotoGP Street? If the result is similar to the render created by Young Machine, something tells us that Honda would hit right on the target.